Whether you're planning a romantic night on the town or a quiet evening in, Valentine's Day is a great excuse to spend some quality time with the person you love. In addition to the candy, flowers, gifts or cards that you may give your significant other, why not craft a specialty cocktail together in your frozen concoction maker? Make a margarita for a delicious nightcap or pre-meal cocktail that will give you a chance to relax and really talk to one another. Skip the the classic lime beverage and try one of these Valentine's variations for the special day. You can make this Parrothead staple in your frozen concoction maker in a matter of minutes. Simply combine 3 3/4 ounces of Margaritaville® Gold Tequila with 8 1/4 ounces of strawberry daiquiri mix in your machine's blender jar. Then fill the ice hopper, turn it on and let the machine do the rest. 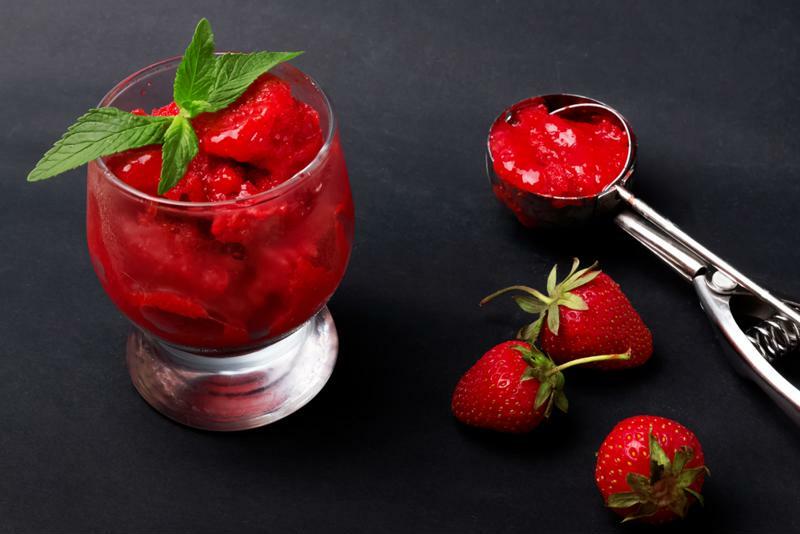 Pour out into red sugar-rimmed glasses and top with a strawberry or lime wedge. If you want to make your margarita extra sweet, try adding a scoop of strawberry sorbet. Forget the heart-shaped box of chocolates and whip up this rich, alcoholic treat! Pour 4 parts chocolate almond milk, 2 parts silver tequila, 1 part lime juice and frozen pureed strawberries into your party machine's blender. Make sure the ice compartment is sufficiently full and turn it on. As your cocktail is mixing, pour a drizzle of chocolate sauce on the interior of your margarita glasses. Pour in your concoction, garnish with a strawberry and watch the drizzles blur for a truly chocolatey drinks that looks as good as it tastes. When you're feeling a burning passion, try pairing it with a spicy margarita. Start by slicing and seeding two fresh jalapeno peppers. Then, in a medium saucepan, heat the jalapenos with water and sugar to create a spicy simple syrup. Cook until it's the right consistency, then strain the jalapeno pieces out. 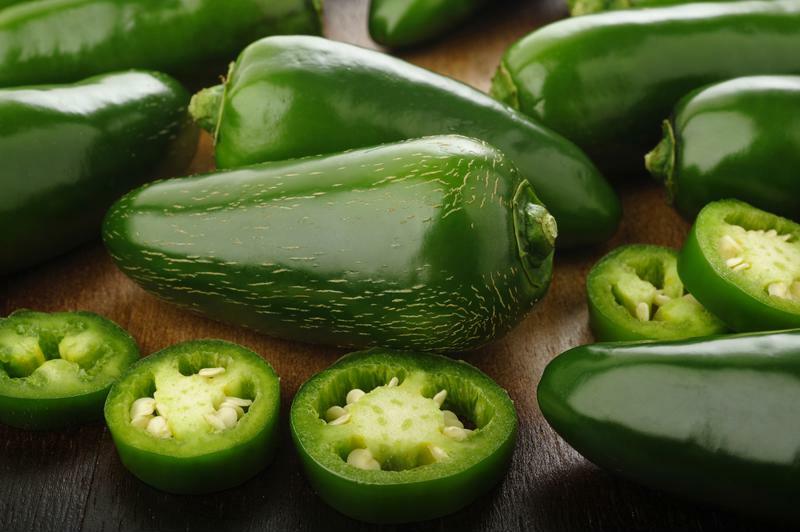 Jalapenos add a great flavor, but you can use a serrano or habanero instead. Next combine your triple sec, lime juice and tequila as you normally would, either in a glass with ice or in your party machine. Then add in your spicy, sweet syrup. Start with just a little then pour more as needed until you reach your desired spiciness. Garnish with a jalapeno slice and use a mix of salt and cayenne pepper to rim the glass. Remember to enjoy your beverages responsibly and follow all drinking laws - and don't forget to look out for your fellow Parrotheads, too.